The Hill Country is full of picturesque landscapes, beautiful little towns full of charm, and hidden adventures waiting to be discovered and enjoyed. You will find gems among what is known as the “Heart of Texas.” Below we uncover true hidden gems, unlike any others. Stop for an hour or two or spend the day to take in the surrounding beauty each place has to offer to add to your road trip of memories you can revisit time and again. Looking for a quiet place to stop and grab a bite away from the hustle and bustle? 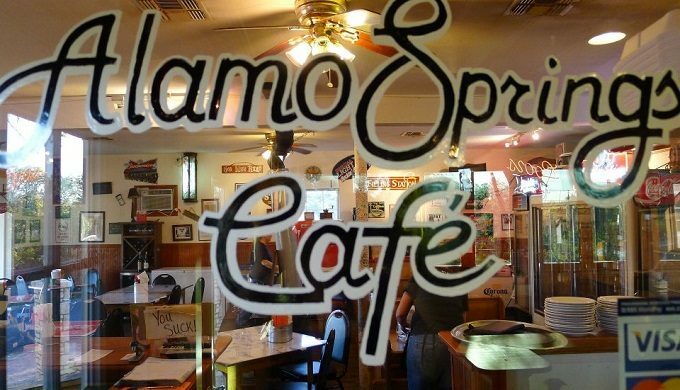 Alamo Springs Cafe is “Inconveniently located in the middle of nowhere” between Fredericksburg and Comfort. They serve up breakfast, lunch, and dinner in a very relaxed and inviting atmosphere that will make you feel right at home. Touted as having the “best burgers in Texas,” according to their Facebook page. It’s a hidden gem of an eatery right along the beautiful paths of the Hill Country located at 107 Alamo Rd., Fredericksburg, Texas. 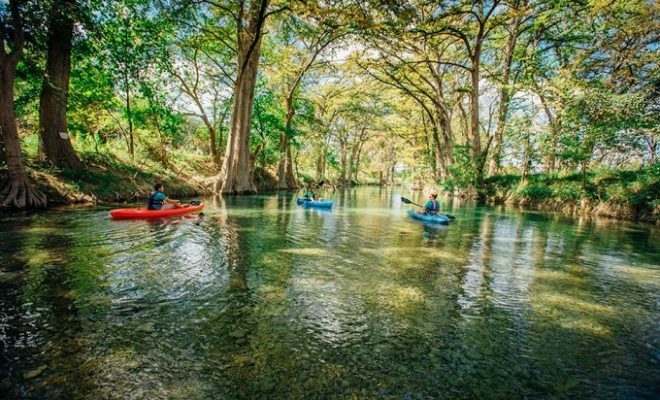 The Medina River is a hidden gem of a river located in Bandera, Texas. 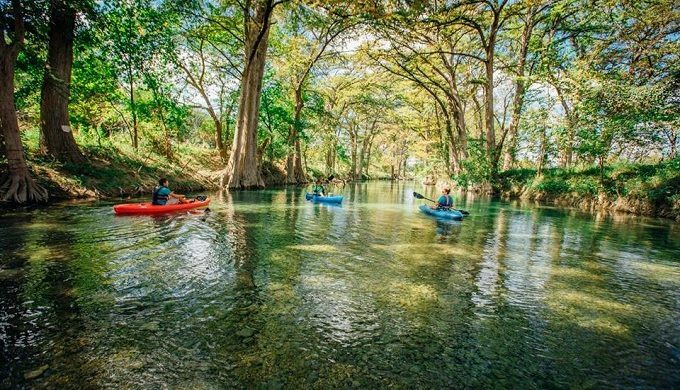 Spend hours of peace and solitude tubing or kayaking down the river without the crowds found at other more popular rivers in the Hill Country. They offer the full luxury of shuttle services up to the river to various locations depending on how long you plan to take in its surrounding beauty floating on the river. When you’re done, they pick you up and bring you back. 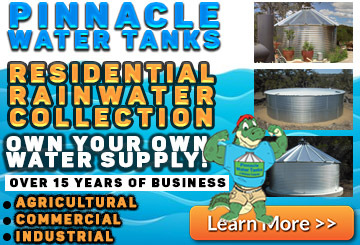 They have an ice and water machine as well as the best BBQ around to buy on site. The Medina River Company is located at 1114 Main St., Bandera, Texas.